For the sake of safety and peace of mind, it's normally best to have the job done by a professional. Though it may be tempting to try and install insulation yourself, there are lot of different factors you'll need to be considered before diving in. Getting it right is vital to sustaining the R-values of your home for the short and long term, as well as to ensuring there are no potential hazards which might cause fires, other serious property damage, injury or death. Getting it wrong may render your insulation virtually useless or worse - a serious danger to your home and health. Some insulation types will naturally lend themselves more to DIY than others. Complicated foam applications, for instance, need to ensure the mixture of ingredients is just right or the foam can suffer from toxic off-gassing for the term of its life, so these need to be applied by a professional. Rock wool, glasswool (fibreglass) and natural wool batts and cellulose are in theory relatively safe to handle and work with, and can be installed yourself. When handling glasswool or rock wool batts, gloves and dust masks are important, as skin contact can cause mild to severe irritation and itching and the air-borne particles may do the same. The biggest problems with DIY insulation are the risk of electrocution, and ensuring that electrics have sufficient room to function safely, without compromising on sealing gaps and creating thermal bridges. Entering the ceiling cavity can be extremely dangerous if you don't know what you're doing, especially if the electricity hasn't been turned off at the mains. 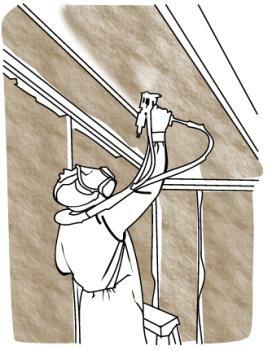 There have been many cases of people being killed when installing insulation as a result of electrocution thanks to live wires making contact with foil-backed insulation. Not knowing where to stand in the ceiling cavity (or how to enter or exit safely) could also lead to serious injury as a result of a fall. Likewise, regulated amounts of space need to be left around electrical fittings like downlights and their associated hardware, cabling and flues to allow heat to dissipate too, and to prevent fires or electrocution. Loose fill needs to be controlled around these sorts of elements using spacers. Bulk insulation must be installed in compliance with AS3999: Thermal insulation of dwellings—Bulk insulation—Installation requirements. Reflective foil insulation must be installed in compliance with AS1904: Code of practice for installation of reflective foil laminate in buildings. All electrical wiring encased in insulation must conform to AS3000: Electrical installations—buildings, structures and premises. 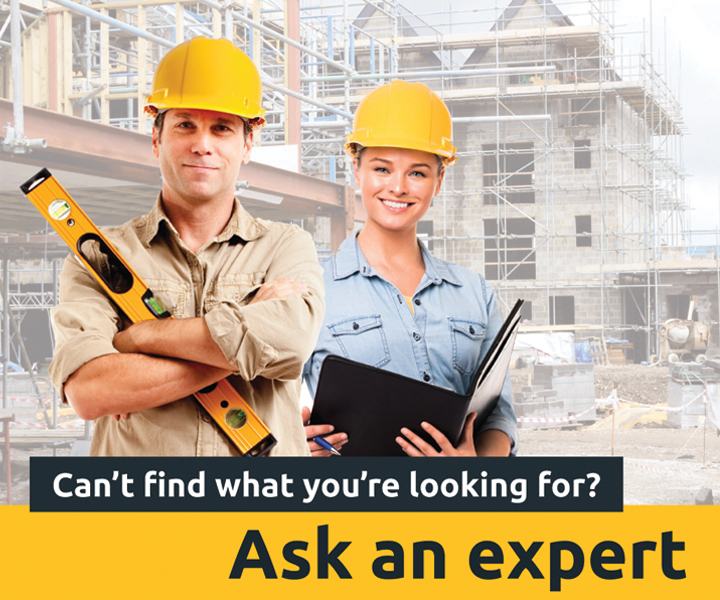 Beyond the fact that you'll need to pay for an inspection no matter what, and that there are all sorts of regulatory safety guidelines in place, there are other reasons why it's easily worth the cost to hire a professional installer. The first, and most obvious, is that you'll gain from the benefit of their experience. You'll also get a warranty on their workmanship in case anything goes wrong, and (perhaps most importantly) the assurance that you're still covered by insurance. Though again, it may be tempting to purchase a UV or low emissivity film and apply it to the glass yourself, the results are only guaranteed when it's installed by a professional. Tiny bubbles between the film and glass can reduce the effectiveness of film applications, as they provide focal points for heat to gather at. Aside from this, they are also very visible as flaws and can deteriorate over time, opening up and allowing dust and moisture to get in between the film and the glass. Having window film installed by a professional installer will ensure that it performs to the standard you've paid for, that your warranty is still valid, and that the film won't deteriorate prematurely. Are downlights a fire hazard?